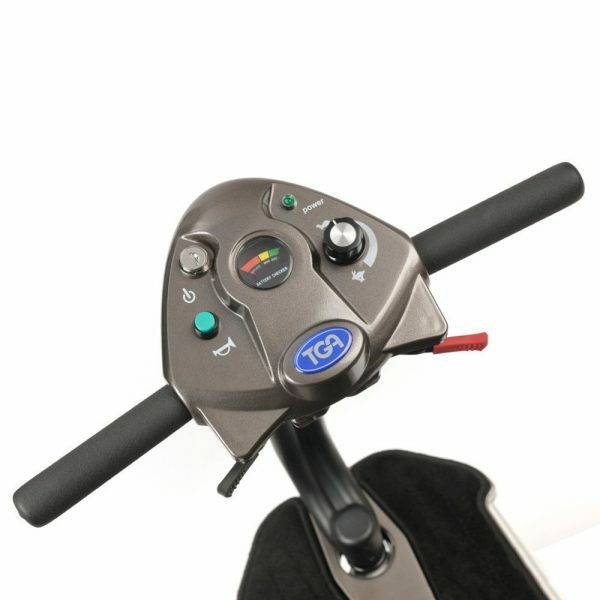 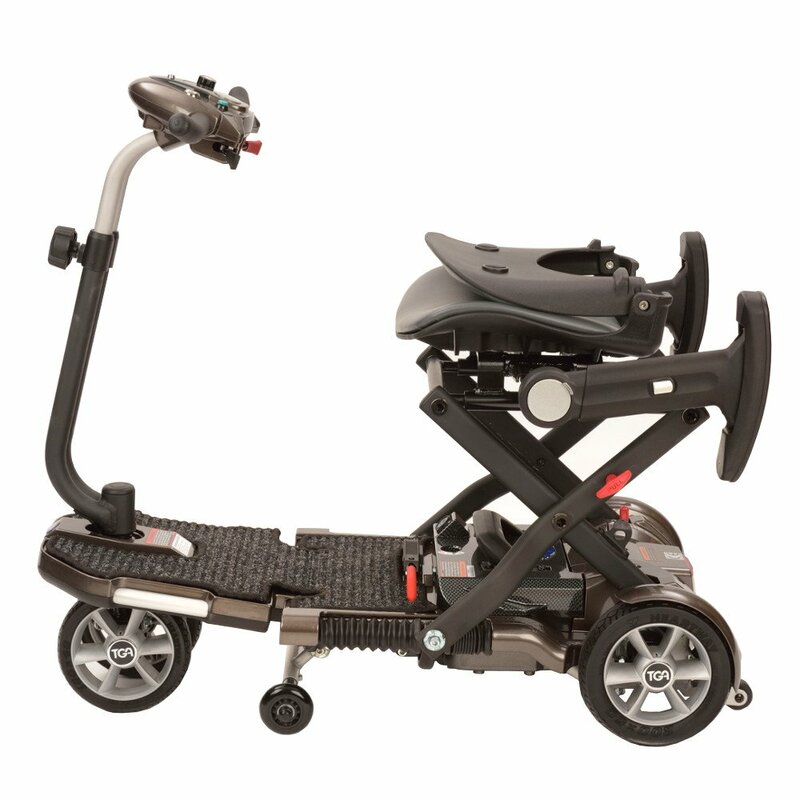 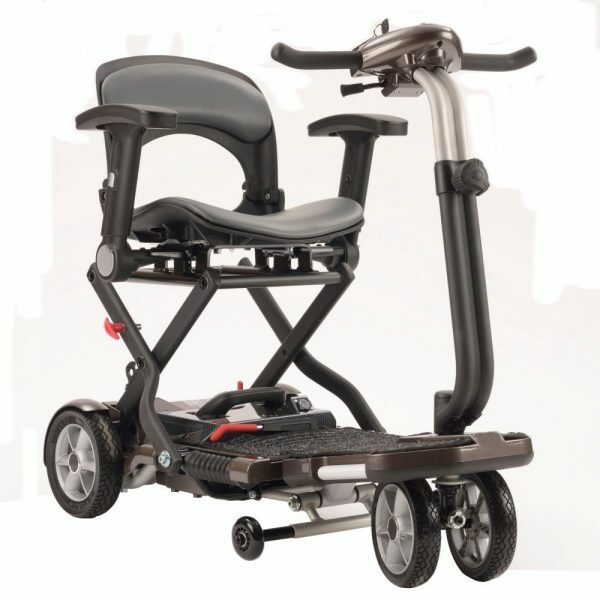 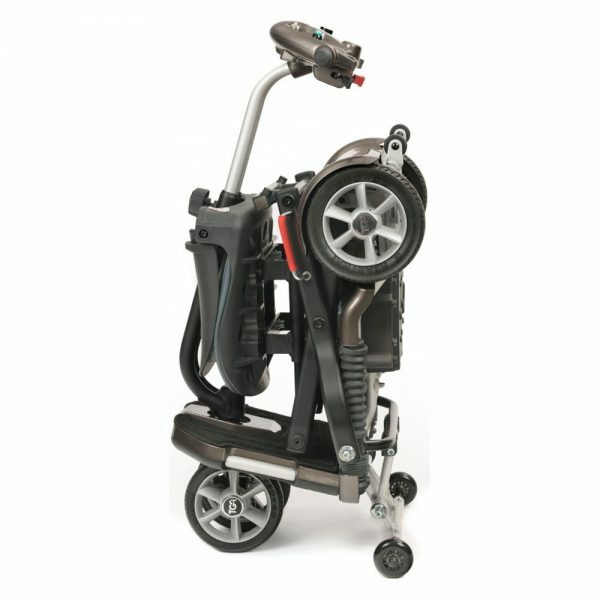 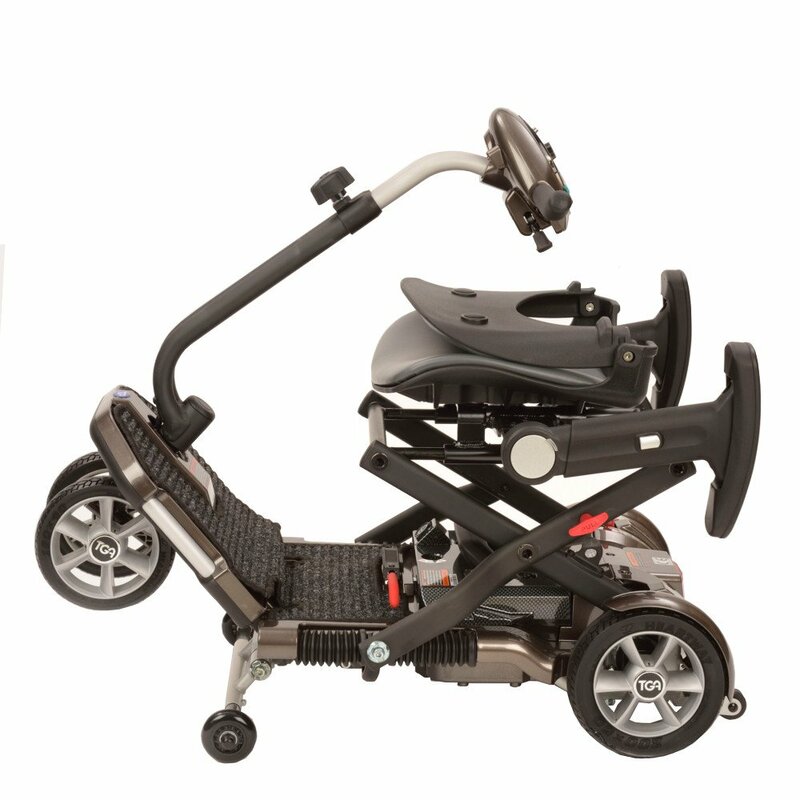 The Minimo has a compact and transportable design that folds in one simple movement. 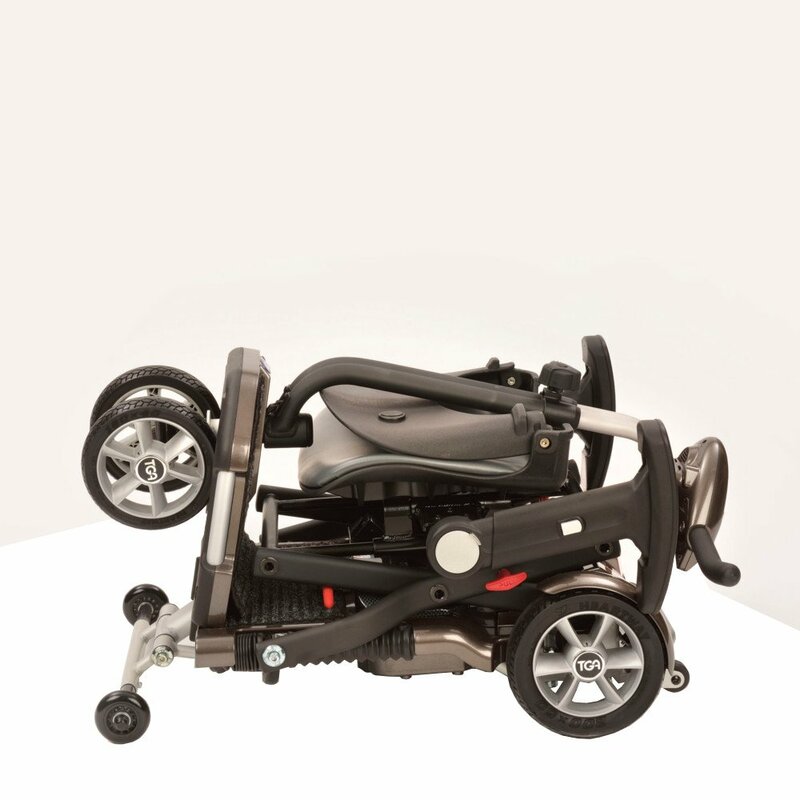 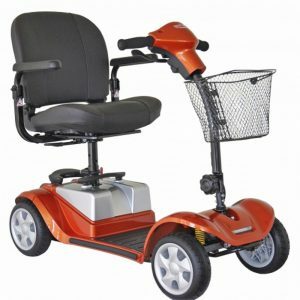 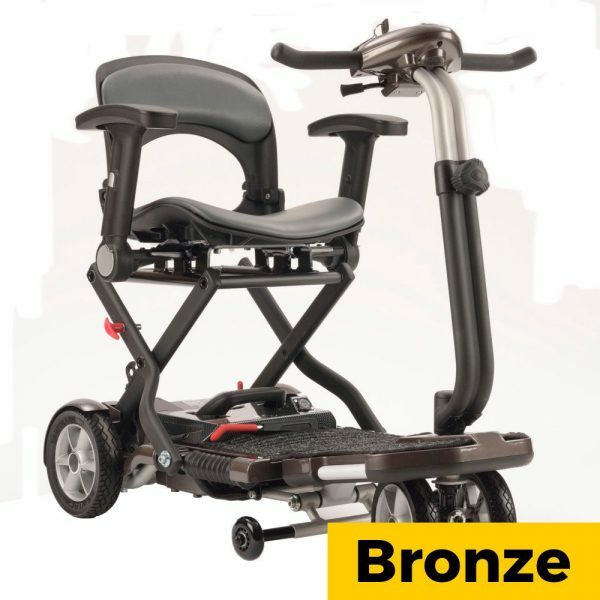 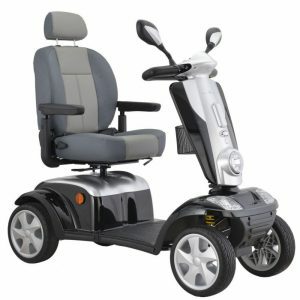 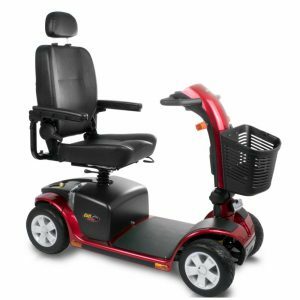 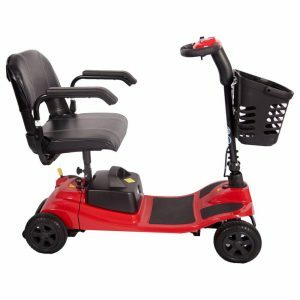 No parts need to be removed for transportation or storage thanks to its lightweight lithium battery technology and the easy one–handed effort to collapse the durable aluminium frame. With the pull of one lever, the Minimo folds up in seconds making it simple to store or transport.